With a low-interest loan from the Home Energy Loan Program (HELP) you can improve your energy efficiency and save money! Thinking of renovating but don't know where to start? High up-front costs got you down? The City's Home Energy Loan Program (HELP) may be exactly what you need. Through HELP, the City offers low-interest financing — with some unique features — to cover 100% of home improvement such as energy efficiency furnaces, windows, doors and insulation. What's unique about HELP? Well, in addition to offering low-interest rates, and longer repayment terms (up to 15 years) than conventional lenders, you can repay the loan at any time without penalty. And if you sell the property, the new homeowner will assume the payments. Sound too good to be true? It's not! received additional incentives of up to $2,750 from utility companies such as Enbridge and the IESO. 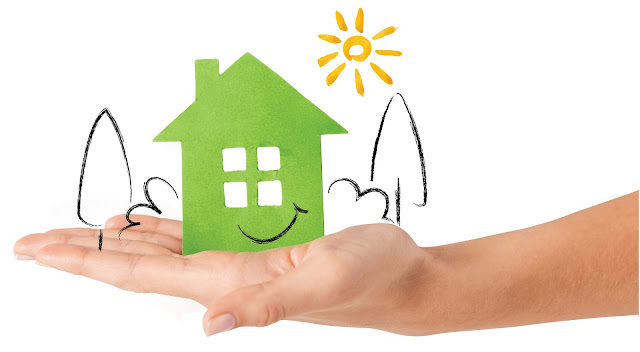 All in all, the Home Energy Loan Program provides a great option for getting a home energy retrofit done right. Loans are available up to 5% of the assessed value of your property. The process begins with an easy online application, followed by a home energy audit. The HELP team will connect you with a certified energy advisor, help you access the incentives provided by the utility companies, and do what they can to make the process smooth and seamless. Next thing you know, your renovation is underway! you can access up to $2,750 in incentives from utility companies. "We looked into HELP, and it turned out to be the perfect solution - a structured program to guide us through the improvements, along with the cash to fund it. As a result of our energy improvements, our home is warm and comfortable, and we increased the energy efficiency of our home, while substantially reducing our energy use and monthly bills." HELP funding is available until December 31, 2016 – so act fast! A member of the HELP team is here to support you throughout the process. Ready to get started? Have a few questions? We'd love to hear from you. 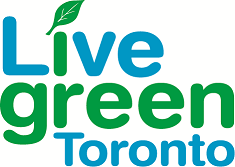 Contact us at 416-392-6063 or learn more at livegreentoronto.ca.